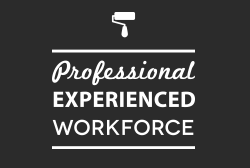 Focus Decorating Limited offer professional and reliable commercial and domestic decorating services in Bedford, Milton Keynes, Luton and Cambridge. We also offer a nationwide service for our commercial customers. 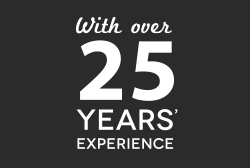 An established professional company offering the assurance you expect from a business with over 25 years' experience. Focus meet all your requirements for painting and decorating. Be it home interiors and exteriors, offices, shops industrial units or hotels and bars; an end to end professional job is completed by a dedicated team both on site and in our Bedford based office. A prompt and reliable service, Focus work with our customer timescales and use the best products for the job. If you live in Luton, Bedford, Milton Keynes or Cambridge, or you run a UK-based business and would like more information about Focus Decorating Ltd, please contact us.